This morning Common Cycle was thrilled to join Jonny Lennon and B3 Bike Repair for a morning of fixing bikes with kids! Families showed up with bikes that needed work and bikes to donate, and we taught bike repair basics to visitors of all ages. It was an amazing way to spend Saturday morning – Jon said we helped fix and distribute over 100 kids bikes! We weren’t the only group helping out either – Ann Arbor Bicycle Touring Society, Sic Transit Cycles, Bike Ypsi, Safe Kids Huron Valley, and Word of God Community all provided support! The tremendous showing from the Ann Arbor community made this event incredibly fun! We took some pictures for everyone to enjoy! 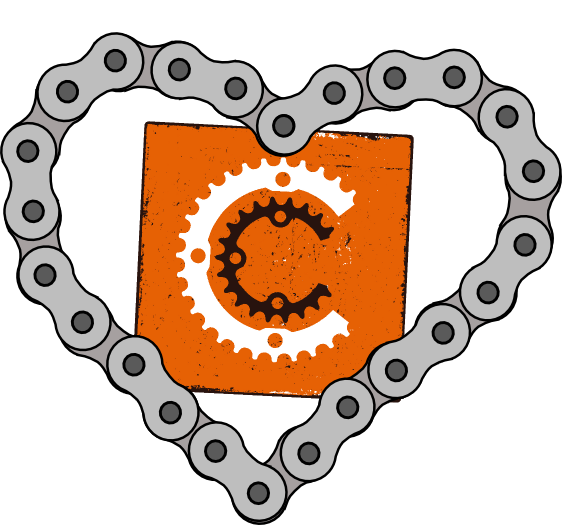 Here at Common Cycle we’re all about fostering bike love. If you received a spoke card valentine today, it’s our way of saying that we love that you’re riding your bike all year round and we’d love to get to know you. We provide free access to tools, education and other resources to make biking in Ann Arbor great. So, read about what we do, like us on Facebook or sign up for our Google group. If you ever need help with your bike, we’ll be there – either at Outdoor Adventures this winter or at the Artisan market in the summer. 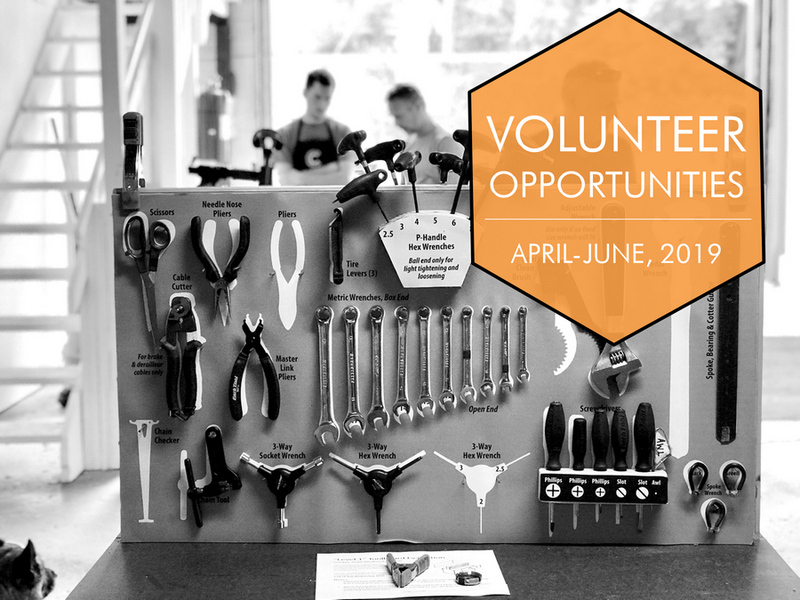 If you love working on bikes or you’ve always wanted to learn, come volunteer and we’ll share our knowledge and learn from you! 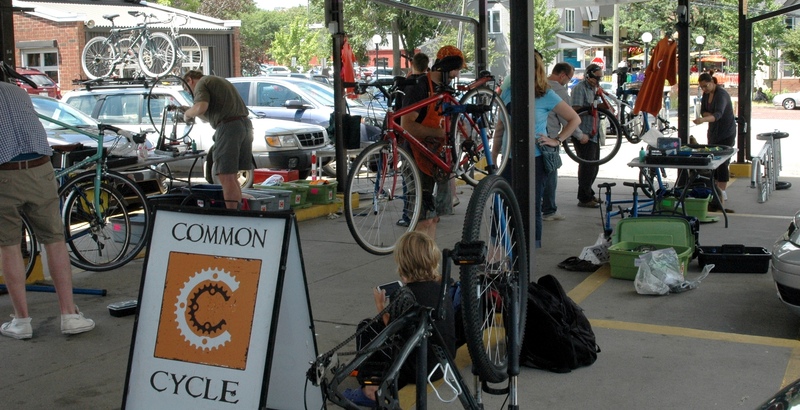 Common Cycle is now accepting bicycle donations to restore over the winter at our OA workshops. These bikes will be given a new life as commuters around Ann Arbor, either sold as a CC fundraiser or used in a pilot bike sharing program! They’ll also be great project for novice mechanics who wish to hone their skills in the off-season. Donations will be handled through the Jackson Rd location of Two Wheel Tango; please call them at 734.769.8401 if you are interested in donating a bike. Thanks to Jimmy and Dennis at TWT for their support!